Blackberry plan . It charges you normal. This plan is supposed to work only on Blackberry devices but you can now use it on your Android devices. Why Should I Use This Plan? =>It is easy to activate. Tweak this Blackberry 10 IMEI 356760051192 by randomly adding any three digit to it. 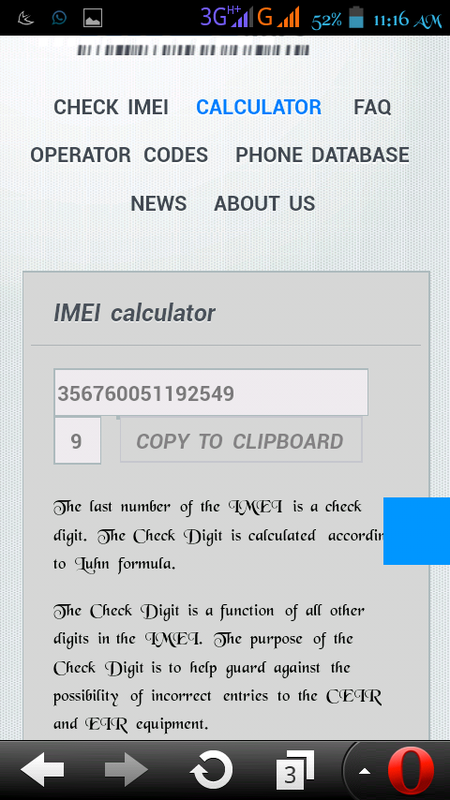 ==>Then it will Display you the Last Digit of the IMEI to make it 15 Digits. 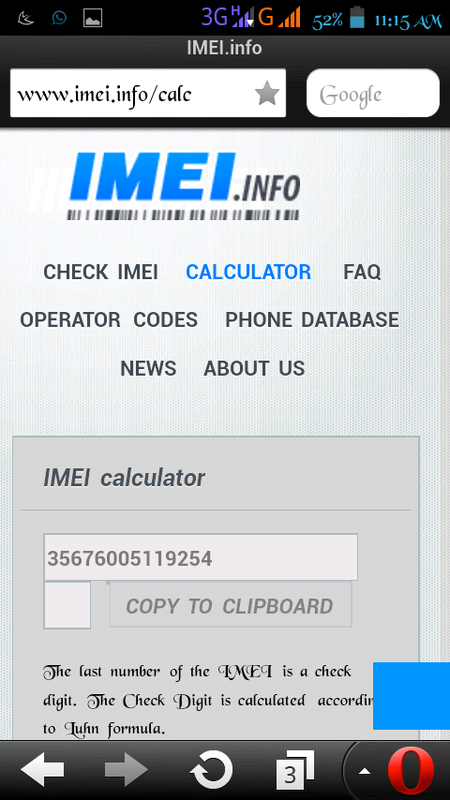 How Can I Tweak The IMEI to my Android Phone? 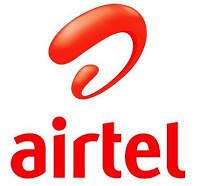 With this in place, you don’t need to worry about Glo BIS again on your Android. If you are still confuse, kindly ask your question using the comment box.